Frozen would be a natural addition (Epcot’s Frozen boat ride is among Florida’s busiest attractions). One proposal has a Kingdom of Arendelle being built on the northern edge of Fantasyland to replace the Fantasyland Theatre and possibly portions of Toontown—unless Galaxy edges into it. 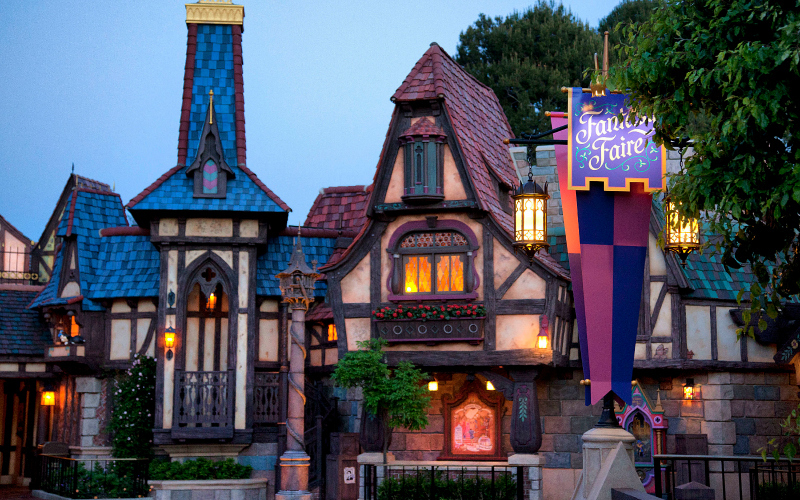 If Disney opts instead to insert attractions based on contemporary cartoons into Fantasyland proper, something’s got to go, and the ride most in jeopardy would be the one based on the least recognizable property: Mr. Toad’s Wild Ride. But when Walt Disney World replaced its Mr. Toad ride with Winnie the Pooh some years back, fans went berserk—and Disney responded that if they really wanted to visit Toad, they could always see the original 1955 version in Anaheim.